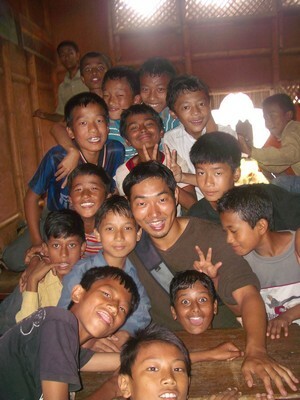 Osamu first became involved in the charity in the summer of 2006 where, through Mondo, he was a volunteer teacher at the Samata Siksha Niketan School in Kathmandu for 3 months. In the following years, he stayed in touch with Mondo and continued to be impressed by the increasing scale and work they were achieving. 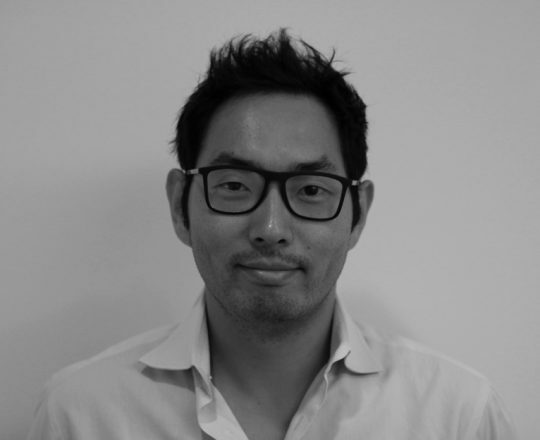 He joined as a trustee in 2015. With social media becoming ever prevalent, he was pleased to have been contacted by someone of the students he taught ten years ago, and even more pleased to learn they had also become teachers at the same school! Over the last two years, he has been particularly involved in Tanzania project where he visited the projects in 2017 and also on the financial administration aspect of the Foundation. “Mondo made me realise that when you have committed and passionate people, it is amazing the extent and difference even a small amount of money, well spent, can make to provide education and a considerably brighter future for children”.